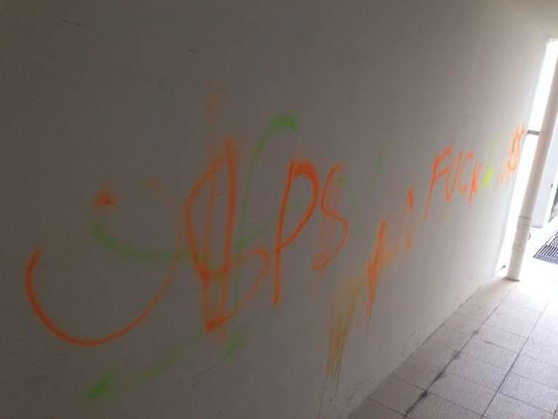 Police have arrested four youths, aged nine to 10, in a case of vandalism. The boys were arrested at the scene with the help of a member of the public, the police said in a statement today. 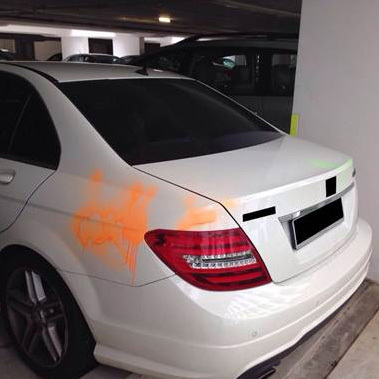 The police said that on Tuesday afternoon, officers from Ang Mo Kio Police Division responded to a call from a member of the public who said that he had detained four boys who were believed to have vandalised a car at a multi-storey carpark near Punggol Field Road. 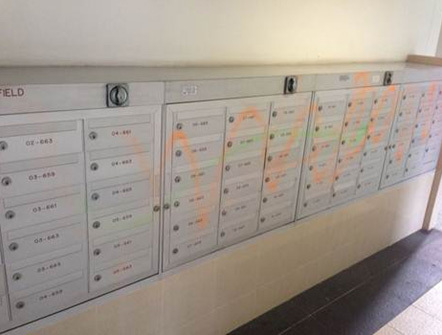 Officers later discovered four vehicles, a bicycle, walls and letterboxes had been spray-painted. The police said that investigations against the boys are on-going.